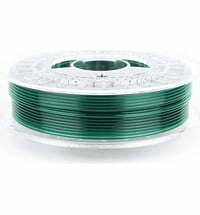 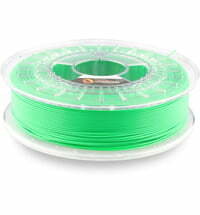 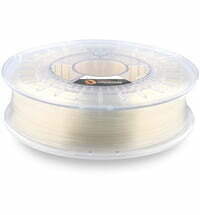 PLA is polylactic acid, a biodegradable polymer with a low melting point. 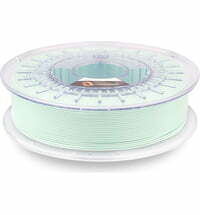 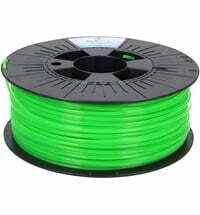 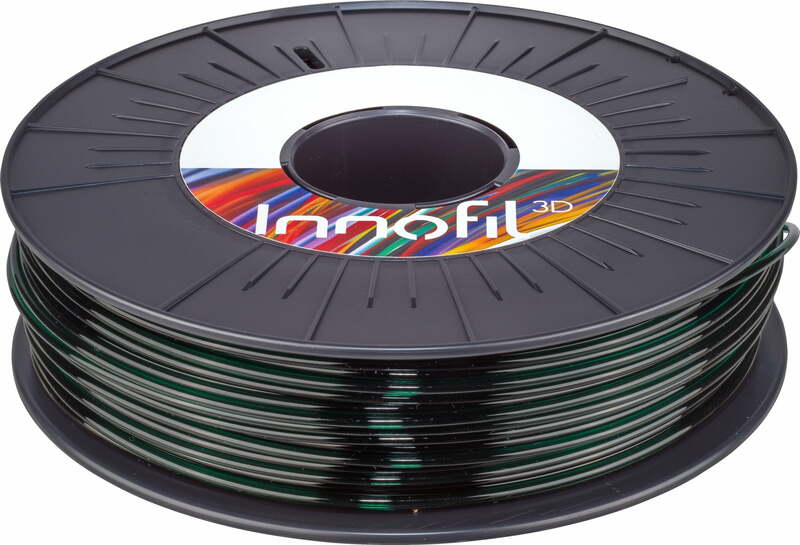 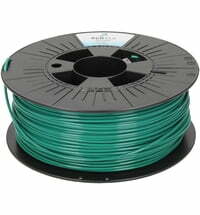 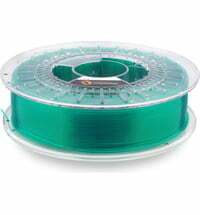 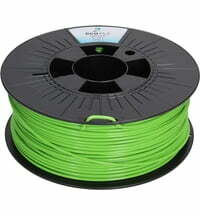 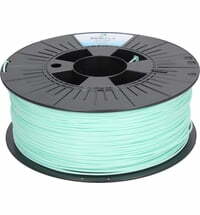 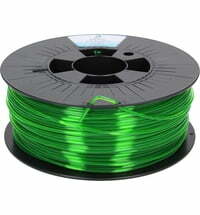 Innofil3D PLA ensures a smooth printing process and a perfect result. 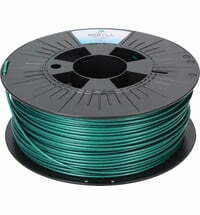 When properly cooled, PLA has a very high maximum print speed, low layer heights, and sharper printed corners. 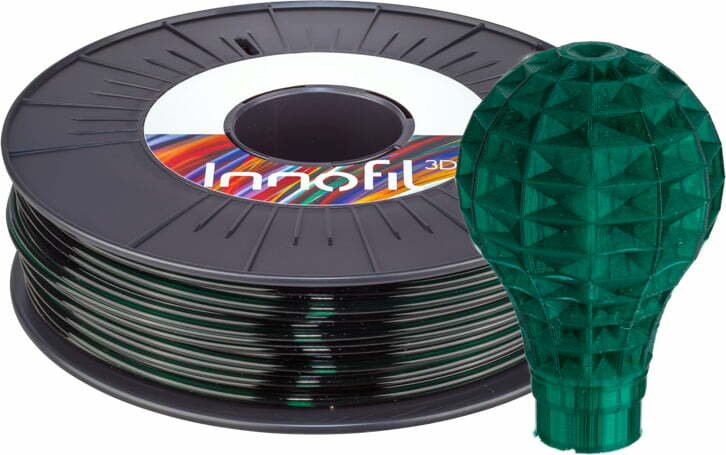 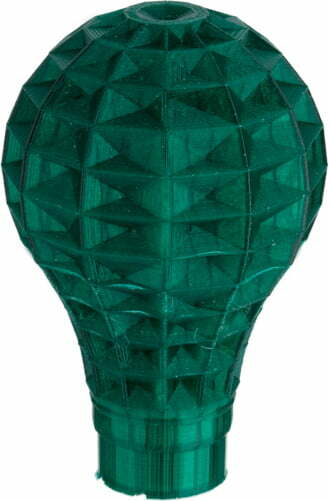 The combination of properties and low deformation makes it a popular plastic for manufacturers, home users and schools.